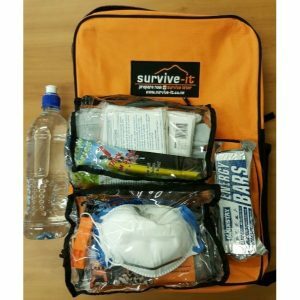 It is the New Zealand Government recommendation that every person, home and workplace has emergency kits, food and water to last at least 3 days. 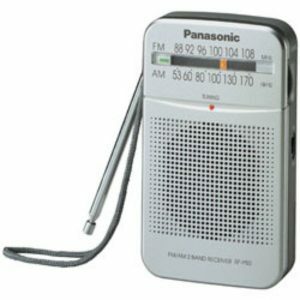 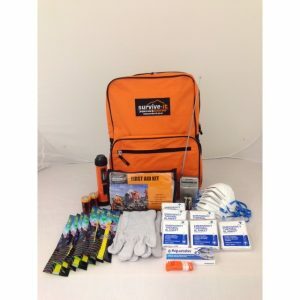 You should have an emergency kit at each location that you or your family may be when a disaster occurs. 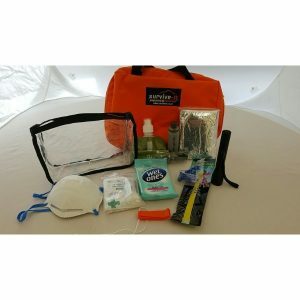 This may mean you will need several kits in different locations; for example, a kit at home, at work, in the car, at school for the kids etc. 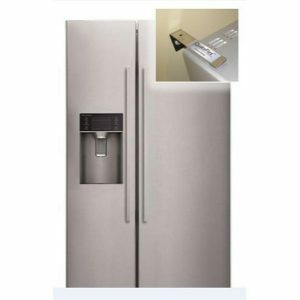 You should also make sure you have enough food and water at each location. 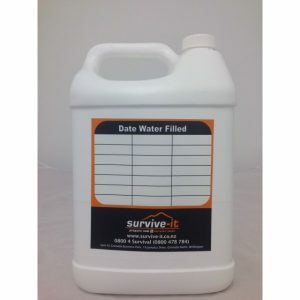 You will need at least 10 litres of water per person for a 3 day supply. 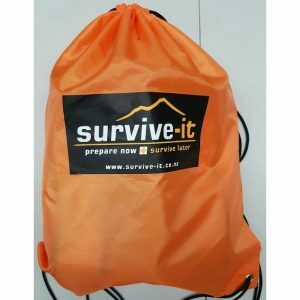 We provide kits for the home, workplace and schools; you can buy them on this website and you can see the contents list for each kit on the relevant page. 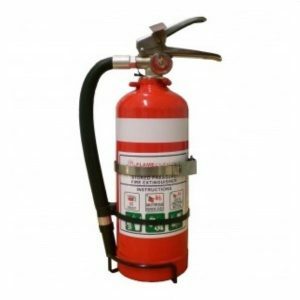 We also supply water containers and tanks from 5 litres to 30,000 litres. 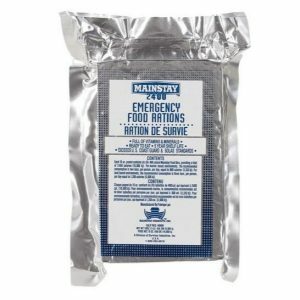 Our emergency food supplies have a 5 years shelf life.